From start to finish, we help you bring your vision for a luxurious new bathroom to life. 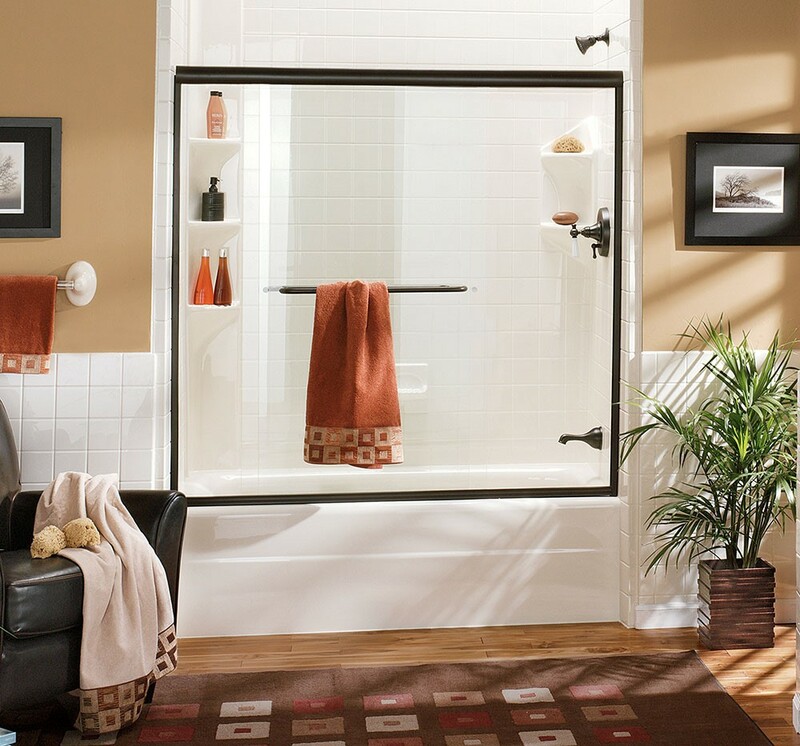 For affordable bathroom remodeling, Shulerville, SC residents look for a company that offers professional service and guaranteed results—which is exactly what makes Charleston Bath Experts the top choice throughout the region for bath remodeling contractors! 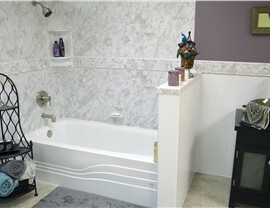 Over the years, we’ve transformed countless local bathrooms with customizable products that offer superior strength, durability, and style, and we offer some of the most-competitive pricing in the industry to make your Shulerville bath remodeling dream a reality. 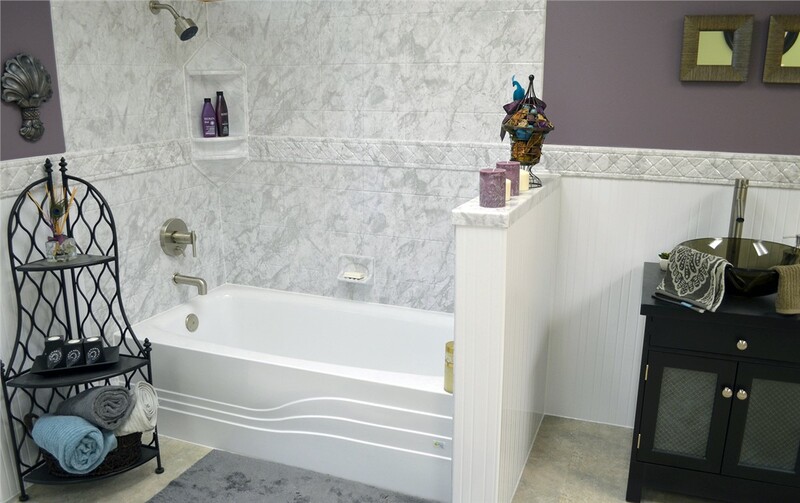 A bathtub replacement is an ideal way to quickly update your bath, and we offer high-quality new bathtubs that are customized to suit your needs, style, and budget. Our tubs feature highly durable acrylic that is enhanced with the power of Microban—giving your new bath antimicrobial protection that resists mold and mildew. Best of all, we offer an exclusive lifetime warranty on our products so you know that your replacement bathtub will never crack, chip, dent, or discolor! Accessible bathroom remodeling is a job that’s best left to the professionals, and Charleston Bath Experts has the skilled contractors and quality walk-in tubs you need to create a safer bathing space. In addition to their durable acrylic construction, our walk-in baths provide exceptional safety to your bath remodel with non-slip flooring, built-in seating, and an easy-access door. For additional luxury, hydrotherapy jets are available as an option to reduce aches and pains in a safe and accessible bathing environment. Shower doors in a wide array of styles and designs. Added storage, style, and safety with shower accessories. Our Shulerville bathroom remodelers know that no one has the time for a lengthy, messy, and stressful bathroom remodel, which is why we offer professional bathroom conversions that can be completed in as little as two days! 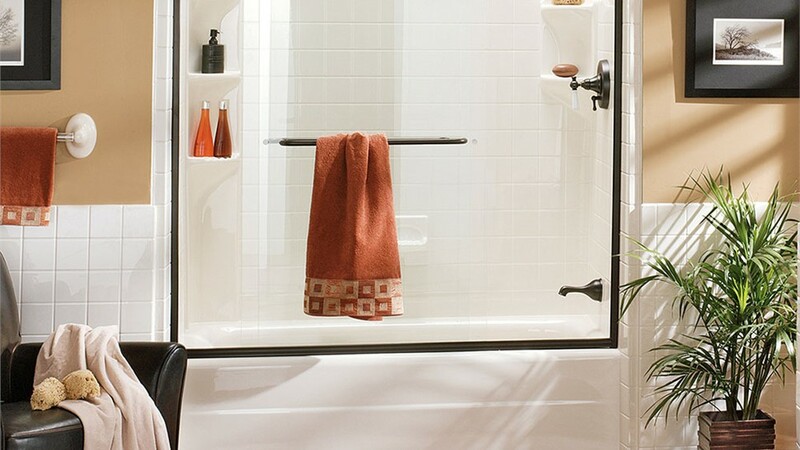 We provide service for both tub-to-shower and shower-to-tub conversions, and with custom-fit installation methods, we eliminate the need for demolition to create a one-of-a-kind bath feature that works with the needs of your lifestyle. At Charleston Bath Experts, your satisfaction is our top priority, and our Charleston bathroom remodeling company always goes above and beyond to exceed our customers’ expectations. If you’re ready to learn more about the remodeling services and high-quality bath products that we offer for your upcoming remodel, give us a call! You can also request a free, no-obligation estimate now by filling out our simple, online form.